Combine your survey responses with CRM data to learn what makes your customers happiest and what helps improves your sales team's efficiency. It's the perfect marriage of two products—each fulfills the other's needs. Use Zoho CRM to send out surveys to your customer base and use Zoho Survey to add the information you receive to your customer database. Give your sales and support teams an edge by keeping them updated with your customers' latest survey responses. Sync responses in real time to Zoho CRM, assuring that everyone has the most recent information about leads and customers. Merge tags with Zoho CRM to see how people are responding, when they answered your survey, and which email campaigns they received. See the details in your Zoho Survey account or your Zoho CRM account when responses come in. 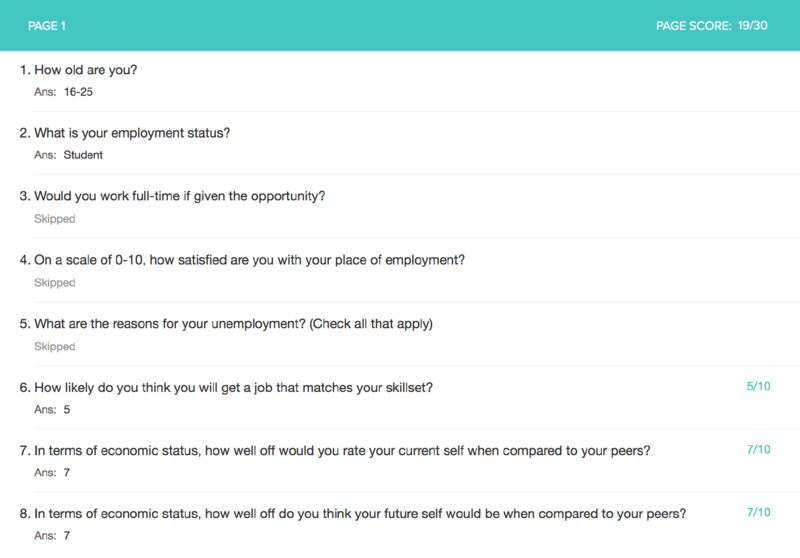 You can also use tags to auto-fill your survey, making it easier for respondents to answer. Score your customers' answers to discover where you stand with them. Improve retention by asking the right kind of questions. Use Zoho Campaigns to send your surveys out to any of your email lists. Campaigns will show you how your audience interacted with your messages, and Survey will show you how they responded to your questions. 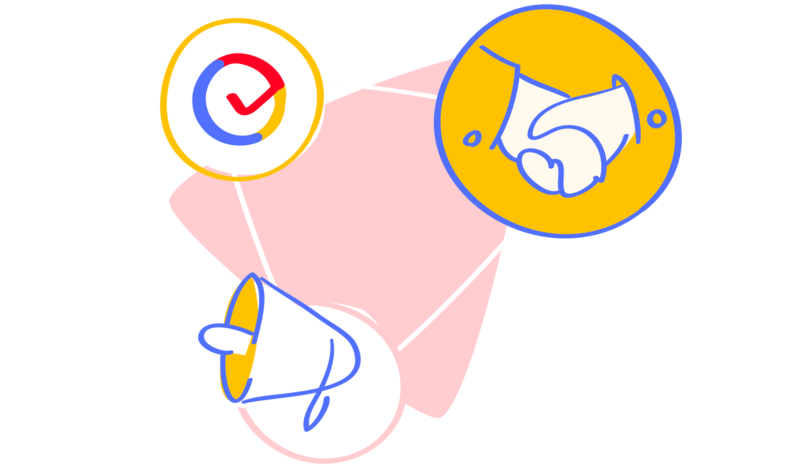 Zoho CRM ties it all together by giving your team an organized view of all this data.